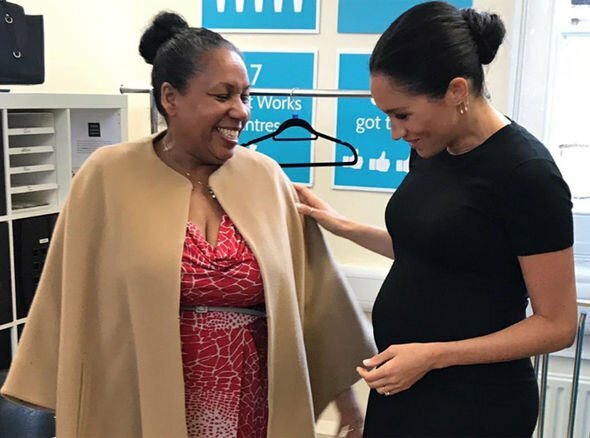 MEGHAN Markle showed off her growing baby bump during her first official visit to the Smart Works charity she has become patron for. 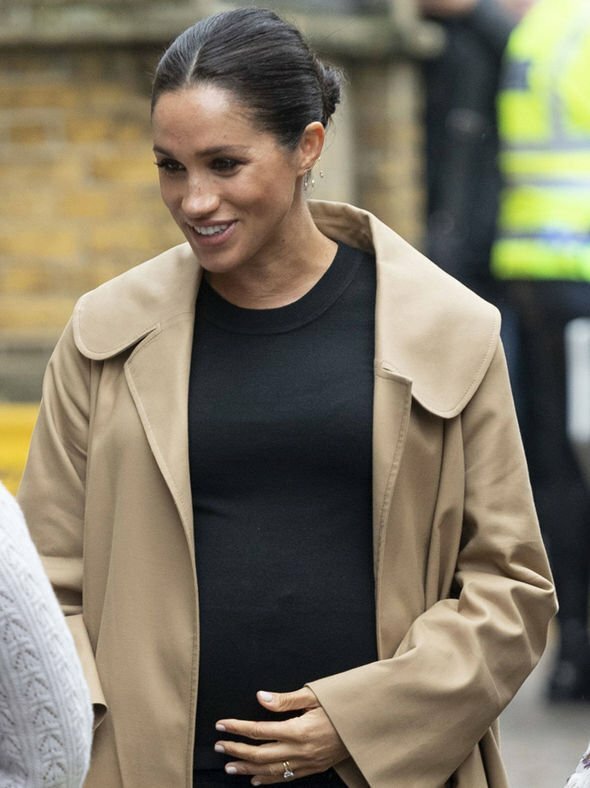 Meghan Markle looked smart in a fitted black dress and beige dust coat as she arrived at Smart Works in London, which helps support unemployed women in getting back to work. The London charity gives interview coaching as well as providing smart clothes to women so they look work-ready at interviews. 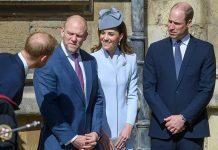 It is one of four charities Meghan today became patron for, as she increases her work within the royal household. 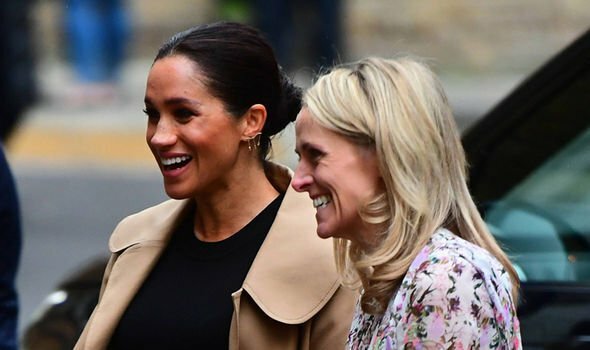 It has emerged Meghan has been visiting the charity privately over the last few months to understand more about the work it does and spend time with women who have benefitted from the charity. 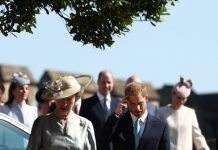 The duchess was spotted cradling her baby bump as she arrived in a dress by Hatch, coat by Oscar de la Renta and earrings by Kimai, an ethical and fair trade jewellery brand. 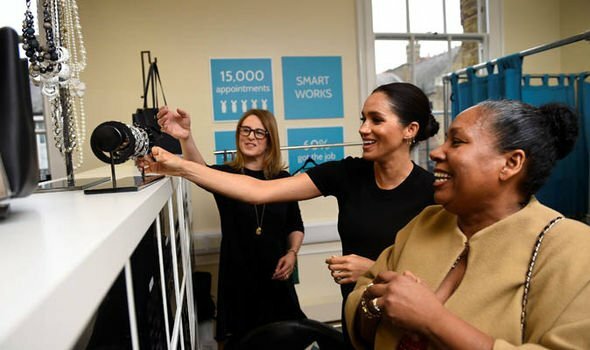 Speaking at Smart Works, the duchess said: “It is not just about donating your clothes, it is about being part of each other’s success stories with the tools you give and the interview prep, it is every piece of it. The duchess spoke at length to women getting help from the charity with their interview outfits. Her figure-hugging dress showed off her baby bump, which she fondly touched throughout the visit. She picked out a dress and a coat for Patsy Wardally, 56, and said: “So good, isn’t that great”. Meghan commented on the dress saying it was a pretty colour and asked her about the accessories she was wearing with it. The duchess exclaimed “that looks amazing on you” as she saw her in a red wrap dress. Meghan also spoke to Ruma Parvin, 29, who was referred to the charity by the Princes Trust and spoke about her interview coaching. 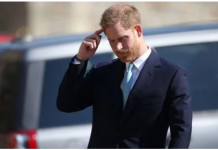 The 37-year-old was met by chief executive of the charity Kate Stephens from her car when she arrived at their Kensington office in London. Ms Stephens said: “We are delighted that the Duchess of Sussex is our royal patron. Juliet Hughes-Hallett, its chair and founder, said: “An acknowledged champion of women and their rights worldwide, the Duchess will motivate ever more women to come to our centres and get the job that will transform their lives. “The Duchess’s patronage will inspire the women we serve and help them reach for the stars. Smart Works is a charity providing interview clothes and training to unemployed women to help them get back to work. It was named the Social Action Charity of the Year 2017 at the National Charity Awards. The Duchess has also become a patron of the National Theatre, the Association of Commonwealth Universities and the animal welfare charity Mayhew. The announcement today, January 10 of the royal patronages shows the Duchess is being given more of a role in the royal family and is making more steps in her public life. Kensington Palace said in a statement: “The Duchess is delighted to become patron of both national and grassroots organisations that are part of the fabric of the UK, and is very much looking forward to working with them to bring wider public attention to their causes.